RRB Western Railway Apprentices Result 2018-19 is now available online. The Railway Recruitment Cell (RRC) Western Railways (WR) has released the scores on its official website. Candidates, who had appeared for the RRB Western Railway Apprentices exam 2018-19, are advised to check scores online. Simple steps to check RRB Western Railway Apprentices Result 2018-19 are mentioned above. 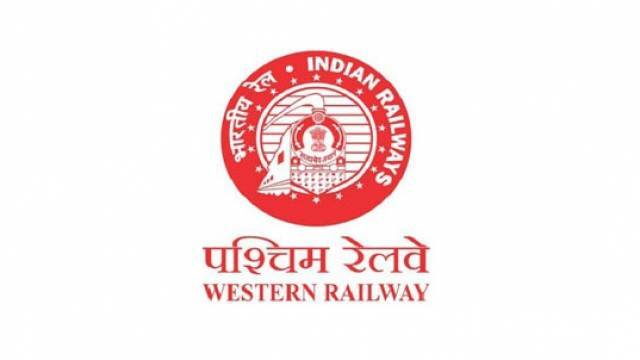 RRB Western Railway Apprentices Result 2018-19 is now available online. The Railway Recruitment Cell (RRC) Western Railways (WR) has released the scores on its official website. Candidates, who had appeared for the RRB Western Railway Apprentices exam 2018-19, are advised to check scores online. Simple steps to check RRB Western Railway Apprentices Result 2018-19 are mentioned below. Simple steps to download RRB Western Railway Apprentices Result 2018-19 are as follows. Step 1: Visit the official website www.rrc-wr.com. Step 2: Click on the RRB Western Railway Apprentices Result 2018-19 link. Step 4: Download RRB Western Railway Apprentices Result 2018-19.